"When you are through changing, you are through." You can never stop improving. Bringing in professionals from around the nation to inform, educate and train, you will leave this event with the knowledge tools and resources to improve your business every year. DIRT wants you to be apart of what we share with all. Here you can read different publication as we have shared our story, and desire to inform and protect the landscape industry. You will also find a library of suggested books all should read. 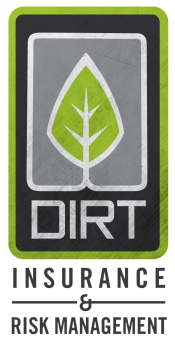 DIRT's™goal is to inform landscape business of the ODDS (Opportunities, Dangers, Distractions, Strengths) of the landscape industry. Almost on a daily basis we here great ideas from many business owners. This outside the box thinking we want all to participate in. Here you will find and share ideas on everything from employee incentives, hiring, "bewares" and other insights.